The most current threat to our community and our way of life in the Matanuska River watershed is proposed coal mining near Palmer, Sutton and Chickaloon. Three mining companies (including 2 foreign companies) want to turn 20,000 acres of the Matanuska Valley into the next Appalachia. We know what the negative impacts of coal mining are and we don’t want them in our community. Leased by Usibelli Coal Mine Inc.
Thousands of families live within miles of the 3 proposed mines spanning 20,000 acres of the Matanuska Valley, and will be disturbed by the constant blasting, toxic coal dust, and hundreds of trucks that will congest our roads. We have already started to see the negative economic impacts with banks denying home loans and Outside coal companies turning neighbors against neighbors. Read this powerful letter from Chickaloon resident and organic farmer Allie Barker to hear a personal story about this issue. The impacts of coal mining won’t be felt by only those living close to the mines. After the coal is mined it will be trucked through our communities to be exported overseas, adding double-load trucks to our already busy roads. The negative impacts and the burden of the mines will be spread across the entire Mat-Su. 10,000 acres at the base of Castle Mountain could be the next coal mine if Riversdale Resources and the State of Alaska have their way. Residents and visitors are worried about the impacts to their way of life, and the potential of damage fragile ecosystems and watersheds. The actions of the State of Alaska and other large land owners in the watershed have the potential to significantly change the character of the communities and land use patterns. Forever. If mining development occurs unchecked it is possible that there will be a coal mine along both sides of the Matanuska River and the Glenn Highway. It is possible that the scenic value of the Glenn Highway National Scenic Byway from Moose Creek to the scenic ridges near the Matanuska Glacier – a distance of about 50 miles – will be destroyed. The historic Chickaloon-Knik-Nelchina trail is already listed as the route to access proposed mining areas. More trails now used in the watershed for recreation, hunting, and fishing may be converted into roads for coal extraction. Intact ecosystems provide long-term economic value through tourism, recreation, hunting, fishing and subsistence uses. Yet the State of Alaska, who owns the majority of the land, continues to undervalue those uses and instead insists on exploiting the watershed for coal. By doing so, the State of Alaska is allowing foreign-owned mining companies to put local small and ‘nature-based’ businesses at risk, including guiding outfitters, river rafters, Bed and Breakfast businesses, organic farmers and more. But your voice is important! Get involved today. 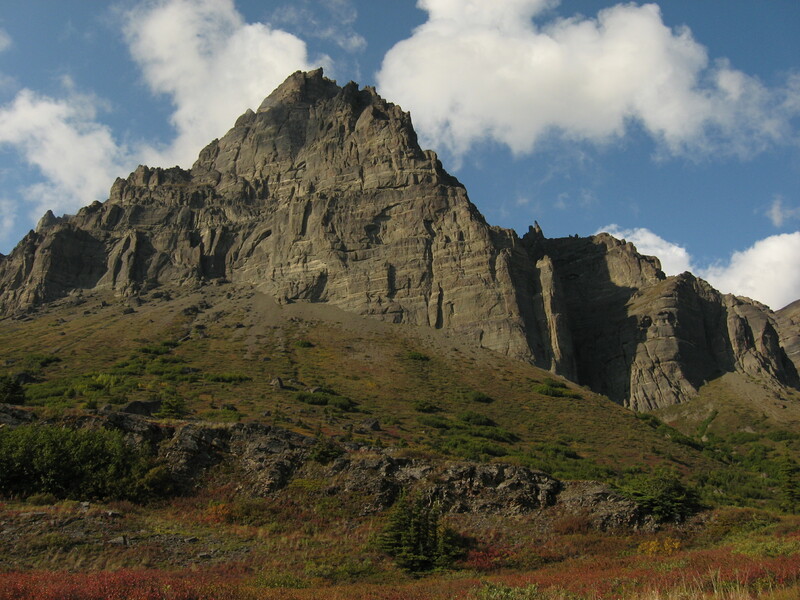 Sign up for Castle Mountain Coalition’s electronic updates. Add your name to our petition telling the State of Alaska that we don’t want our communities and our ecosystems to become the next Appalachia.